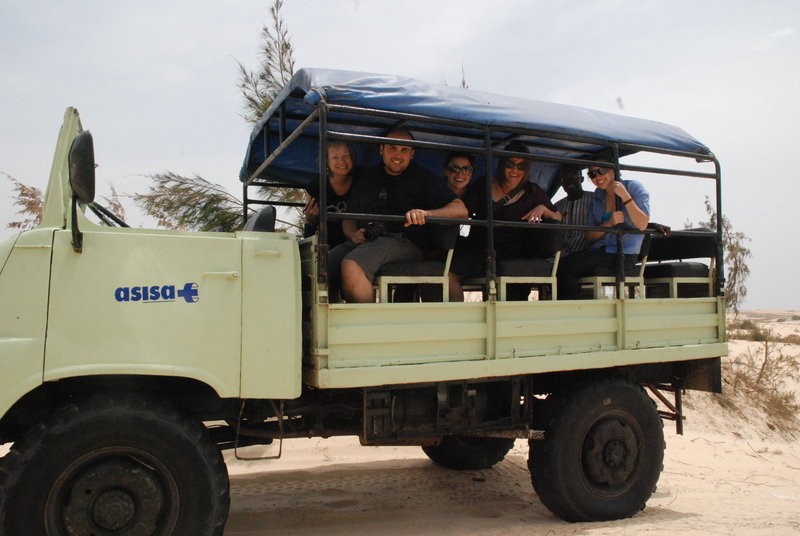 After a week of working hard to ensure that the 36th Annual Congress was a success, members of the ATA team were given the opportunity to join Africa Connection Tours (ACT) on a day-long visit to the Pink Lake, sand dunes, and a traditional Fulani village. 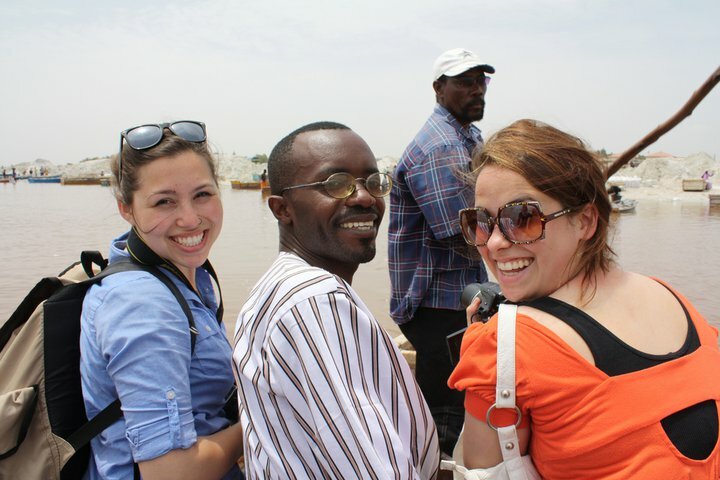 It was the team’s last day in Senegal and we were all excited to see more of the country. After a quick breakfast, we found our patient guide, Youssou, waiting for us in the lobby. We set out for the hour and a half drive from Dakar city to the Pink Lake. During the ride, Youssou thoroughly answered all of our questions about history, culture, and development in the country. Before driving around the Pink Lake (known as Le Lac Rose), the group stopped at a local hotel with clean facilities and comfortable hammocks in the shade. When we saw the truck we would be riding in, we were all excited to get going. The finale of the Paris-Dakar Rally. Photo by Julia Firestone. Driving around the periphery of the lake, we learned that an unassuming chunk of stone was once the marker for the finale of the Paris-Dakar Rally. Mountains of salt. Photo by Julia Firestone. As we continued around the lake, we saw giant salt piles gathered by salt harvesters from the lake which is—fun fact—10 times saltier than the ocean. One of our team members was determined to get us out on the lake and although we were all pretty opposed to swimming in the lake (which requires covering one’s body with shea butter because of the high salt content), we were willing to settle on a short boat ride around the lake with a local salt harvester. 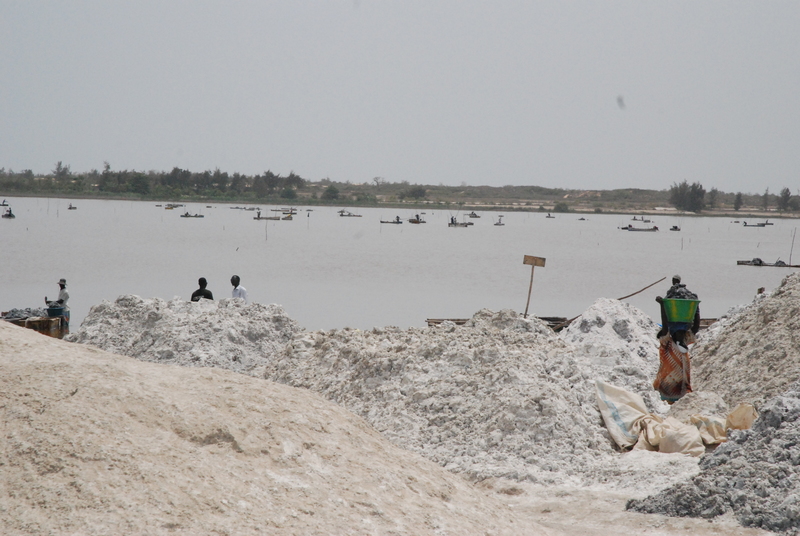 The salt harvesters, by the way, are primarily Wolof, so if you ever get the chance to take a boat ride with a salt harvester on le Lac Rose, remember to say “Jërëjëf,” pronounced jerry-jeff, which means “thank you” in Wolof. When we arrived back to shore, local artisans had assembled their work for us. After some bargaining and discussions, we hopped back into the truck with newly acquired gifts for family and friends and continued around the lake and through local farms. 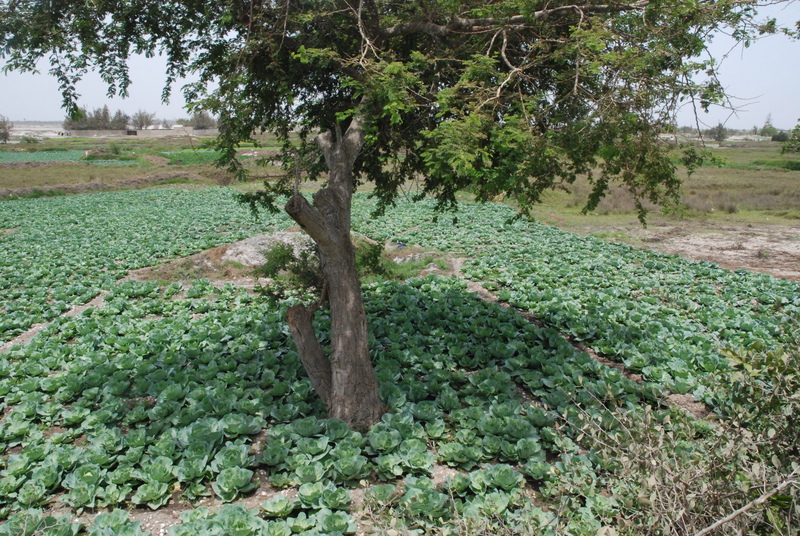 We were surprised to see tomatoes and lettuces growing in a dessert-like setting and learned that the Fulani in the area are traditionally farmers and cattle herders. Julia speaking with the Chief's brother. Photo by Robyn Deutsch. The next stop was in a traditional Fulani village. The chief was busy and unable to greet our group, but his brother was happy to show us around and spoke fluent French, which permitted me, a humble ATA intern, to translate our conversations about tourism, farming, marriage, and Islam to the rest of the team. When I asked how the community feels about foreigners visiting their home, the chief’s brother told me that they see it as a great opportunity to learn, and to exchange ideas and stories. I whole heartedly agreed. At the end of the visit, the chief’s brother showed us their community shop where they sell art, instruments, cloth, and dolls. The shop is a cooperative, meaning the money made from sales is put into a pool which then goes to purchasing school supplies, rice, and other community needs. As we left, we were sure to say “jaaraama,” meaning “thank you” in Fulani. Sand dunes! Photo by Julia Firestone. One of our team members had been waiting all day for a ride through the sand dunes that surround Le Lac Rose. Finally, we went flying over and around them. “THIS IS THE BEST ROLLER COASTER EVER!” one of the team members yelled over the roar of the engine and the simultaneous “WOOOOO”s from the rest of the group. When we hit the top of a hill, we realized the body of water ahead of us was not Le Lac Rose, but actually theAtlantic Ocean. The driver rolled down the hill and stopped the truck on the beach. With only one or two people in sight, we all went running towards the clear blue water. Only one woman in the distance and our tire tracks. Photo by Julia Firestone. Youssou gave us some time to enjoy the landscape and take in the moment before inviting us back to the truck se we could head back to the hotel where we first stopped. 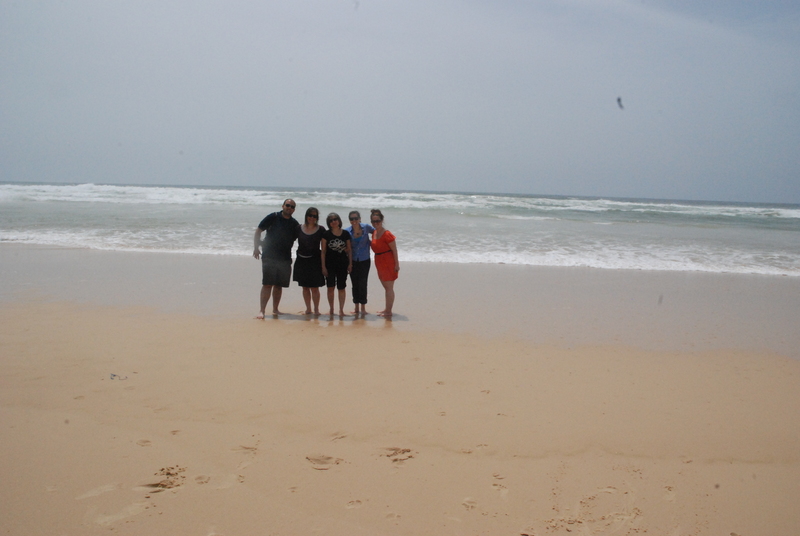 ATA team members enjoy their stop at the beach. Photo by Julia Firestone. 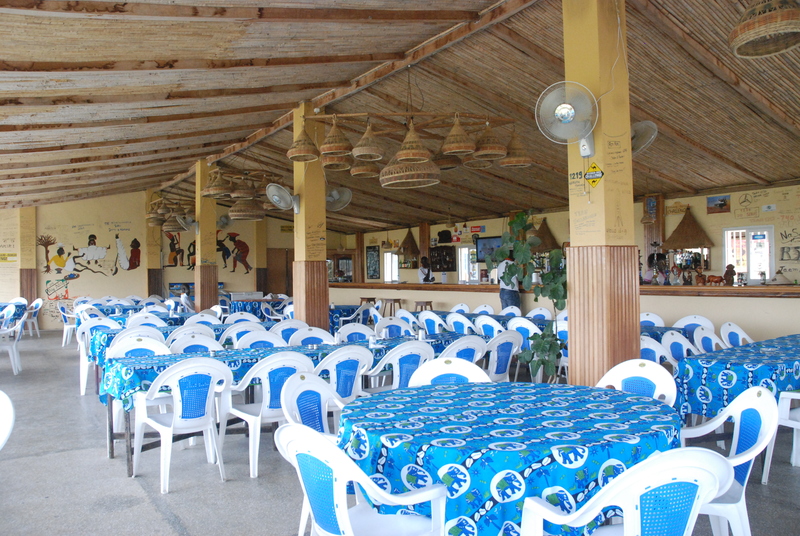 The hotel has a restaurant where we were served a traditional Senegalese dish, Poulet Yassa. While eating we were serenaded by local musicians playing the kora and djembe. I even joined in for a short jam session. Sadly, we had to head back to the hotel to pack before our 8am flight the next morning but all of us will always remember this amazing day. ATA team members with Youssou on the Pink Lake. Photo by Robyn Deutsch. Many thanks to Youssou, our drivers, and Africa Connection Tours. 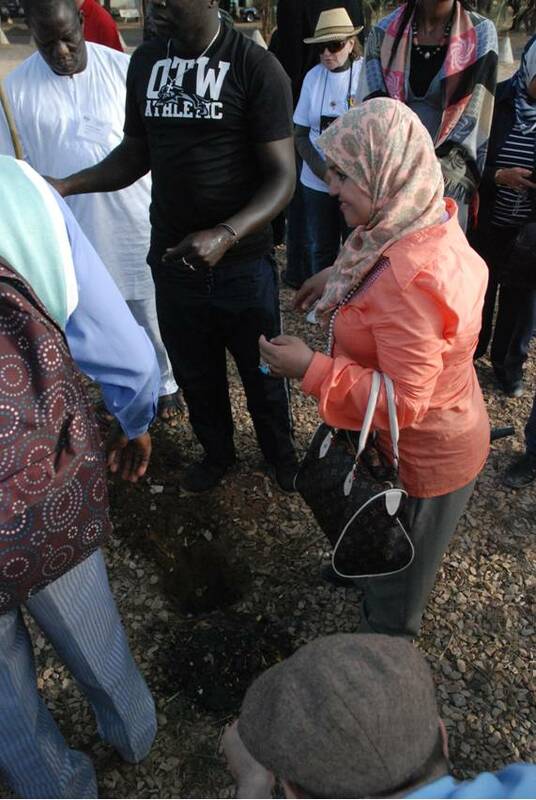 Delegates attending ATA’s 36th Annual World Congress in Dakar, Senegal visited Cheikh Anta Diop University during Host Country Day to learn more about the UCAD Green Campus/International Forest program and ongoing green projects around the campus. 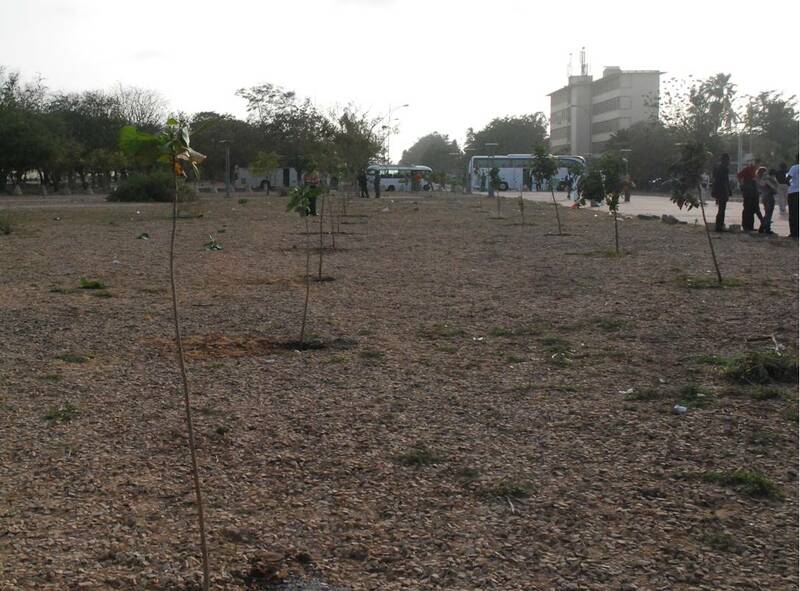 During the visit, we had the opportunity to plant more than a dozen trees at the University. 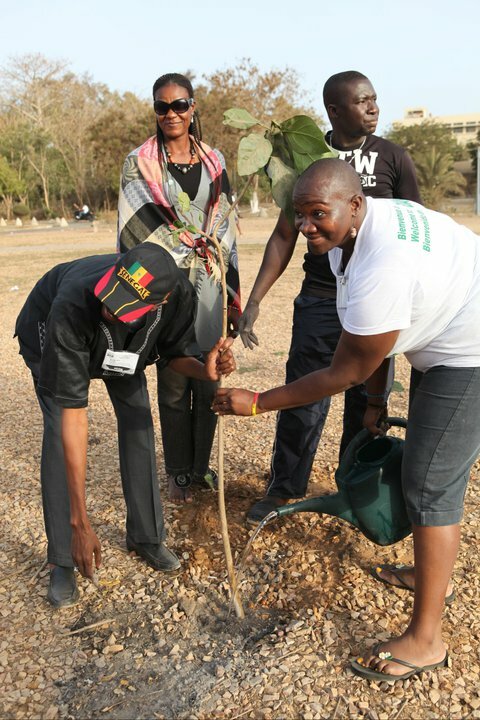 ATA’s carbon neutral tradition began last year in The Gambia at ATA’s 35th Annual World Congress. 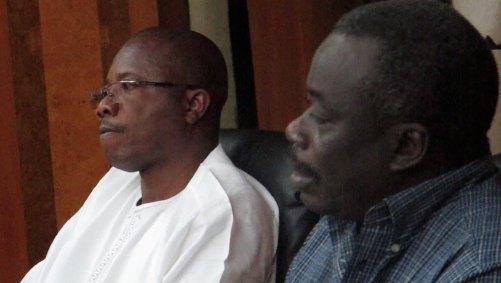 It has since become a permanent fixture of ATA’s host country responsibilities. This year, ATA delegates learned about the “InternationalForest” efforts of UCAD in which individuals or groups work against climate change by planting trees and increasing the use of solar energy on the campus. 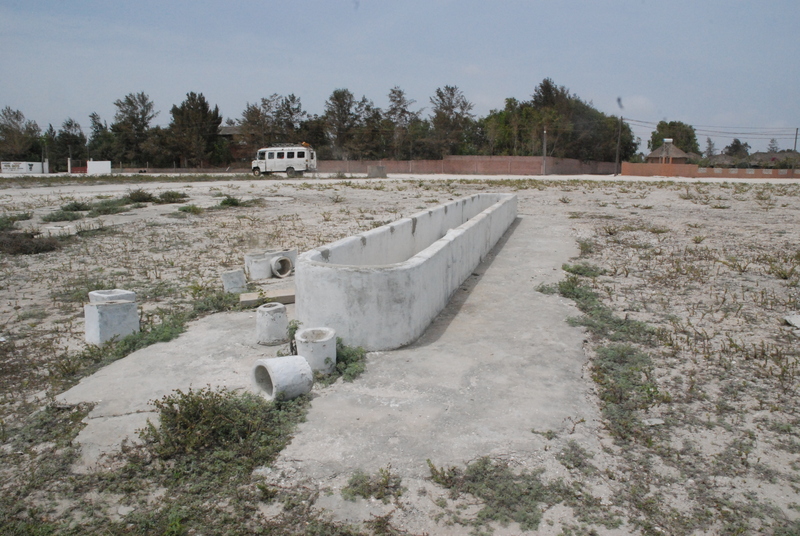 One student at the University explained that there is a push to learn about the environment. Students are getting involved in the project because they are concerned about global warming and see tree planting as a solution to environmental concerns. He added that the trees also provide more green space to students for walking, doing work, or just relaxing between classes. 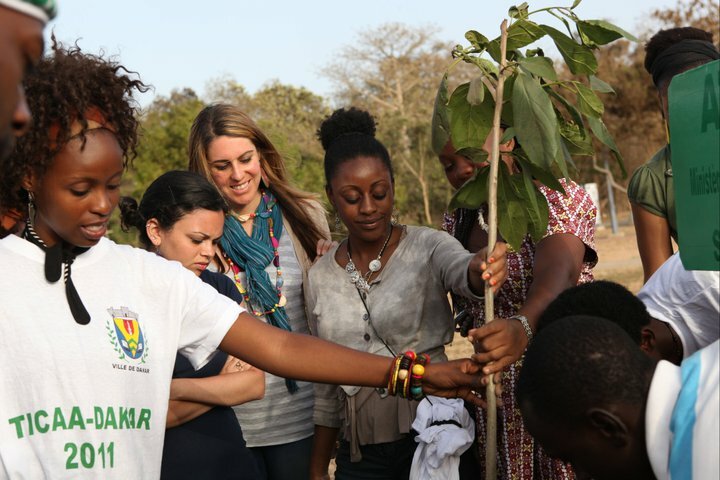 Each tree planted represents delegates present at the congress including each of ATA’s chapters, ministries of tourism, airlines partners, media delegates, ATA’s International Board of Directors, and member countries. ATA delegates expressed appreciation and enthusiasm for the opportunity—some said they hope to return in the future to visit their tree. To learn more about the project, e-mail ucadforet_int@yahoo.fr. Mr. Eric K.A. Anthony of Alba Travel Service, highlighted Togo, a small country in West Africa, as a travel destination with diverse products and an ideal location. The country has a population of six million inhabitants and over 40 ethnic groups. The Togolese are known for their kindness and hospitality. 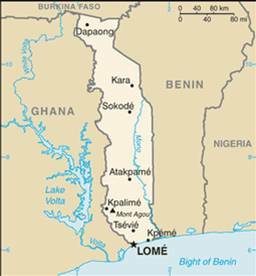 Togo is situated between Ghana and Benin and is bordered by Burkina Faso in the north. Along the coast, temperatures range from about 75 to 85 degrees Fahrenheit, while inland, temperatures range from 70 to 100 degrees Fahrenheit. Though Togo has a tropical climate, the geography of this 56,785 sq km country is greatly varied from the semi-arid North of the country to the lagoons and marshes in the south, beaches along the southern coastline and rainforests and lakes within the country. The best time to visit is between early November and late April, but visitors are encouraged travel to Togo year-round. 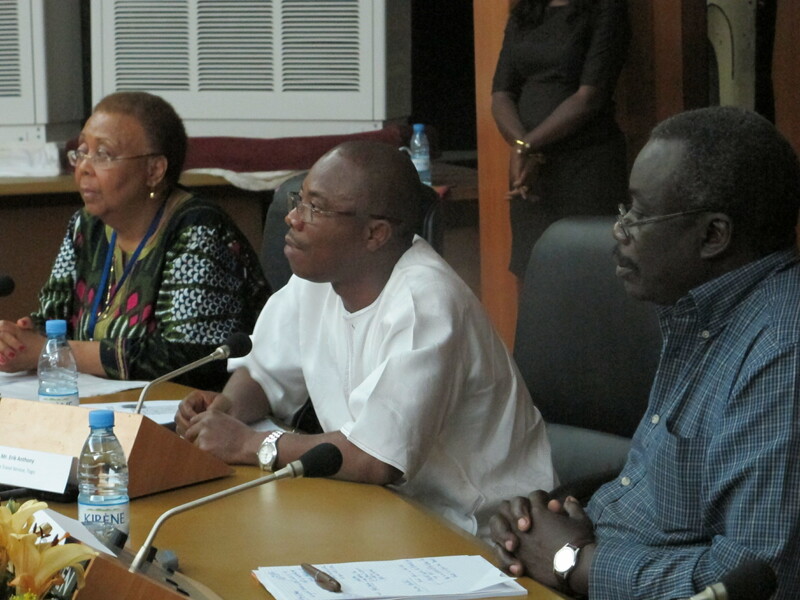 Visitors to Togo will have no shortage of activities. 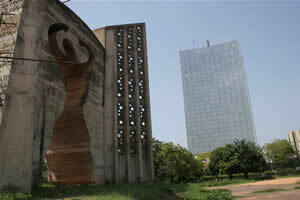 Lomé, the capital city is a modern metropolis with a lively nightlife and traditional Togolese cuisine. It is also a center of culture, tradition and markets. Outside of the capital city, visitors can travel to cultural and historic sites such as: Wood Home; Koutammakou, a UNESCO world heritage site; Blast Furnaces; Festivals (Epe-Ekpe, Agbogbozan, Evala, Dpontr, Gadao-Adossa and others); voodoo ceremonies; Royal Durbars; and museums. Natural sites found throughout the country include: waterfalls (Akloa-Wome, Yikpa); national parks (Sarakawa-Fazao); Agou, Kloto and the fetish mountains; the Mono waterways; yellow sand beaches; and Togo Lake. While traveling around Togo, visitors will find a range of accommodations including Mercure Sarakawa, Santa Maria, Ghis Palace, Novela Star, Eda Oba, Le Berceau, Kara, Central, and Le Lac. Alba Travel Service offers an array of tours: beachside stays with daily excursions, discovery tours, and inter-state tours. If visitors have a particular tour in mind not listed on the website, Alba Travel Service will help to create a personalized itinerary. 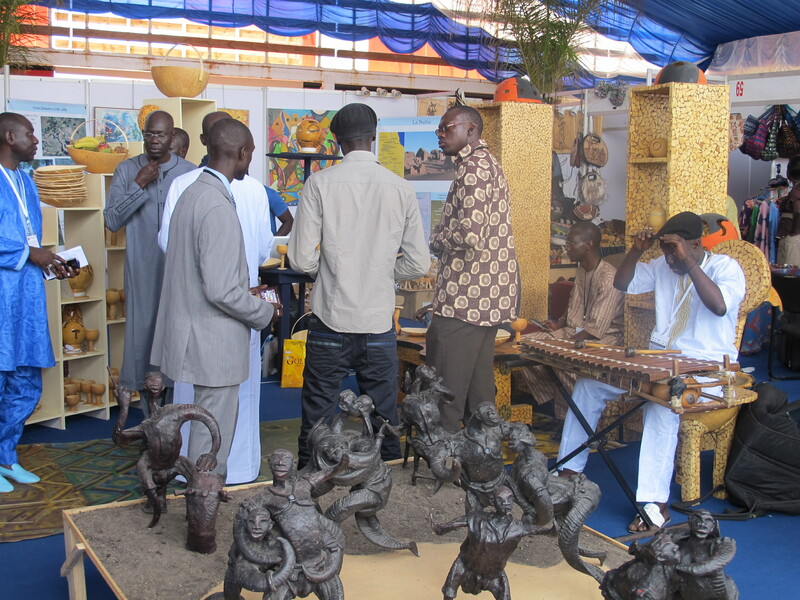 ATA’s 36th Annual Congress featured something very special for ATA delegates this year; it overlapped with TICAA (The International Tourism, Cultural Industries and Artistic Crafts Fair) in Dakar. 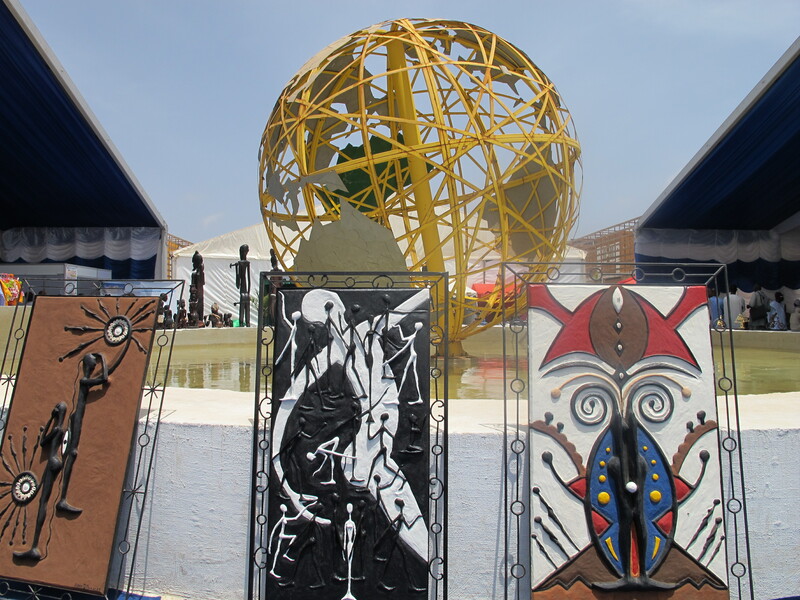 From May 27-29, 2011, TICAA was held along Dakar’s beautiful coastline where participants could feel the ocean breeze waft through the pavilion as they meandered through all the colorful and lively booths. 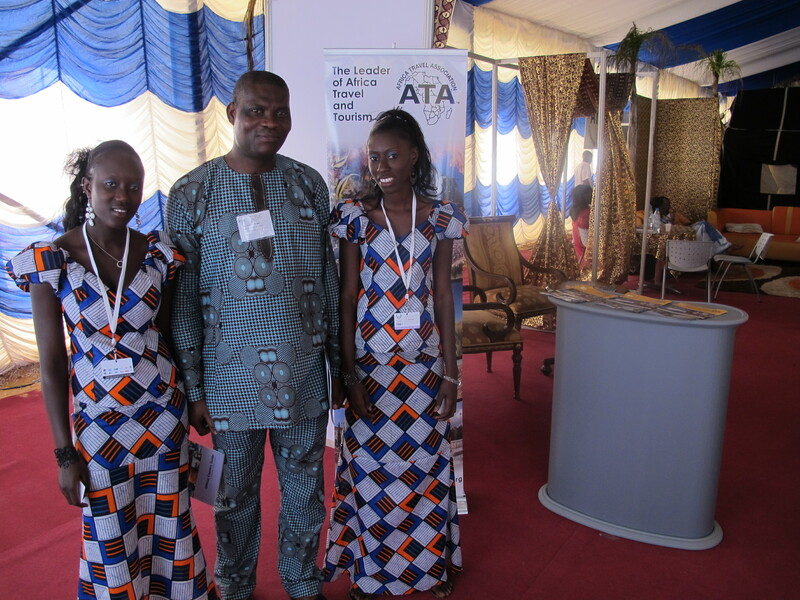 ATA delegates visited TICAA on Friday, May 27th, to attend the festive opening ceremony and go to the show after. TICAA kicked off with an opening ceremony with speeches from Honorable Minister Thierno Lo of the Republic of Senegal, other esteemed guests, and a musical performance featuring West African kora music, singing, and dancing. 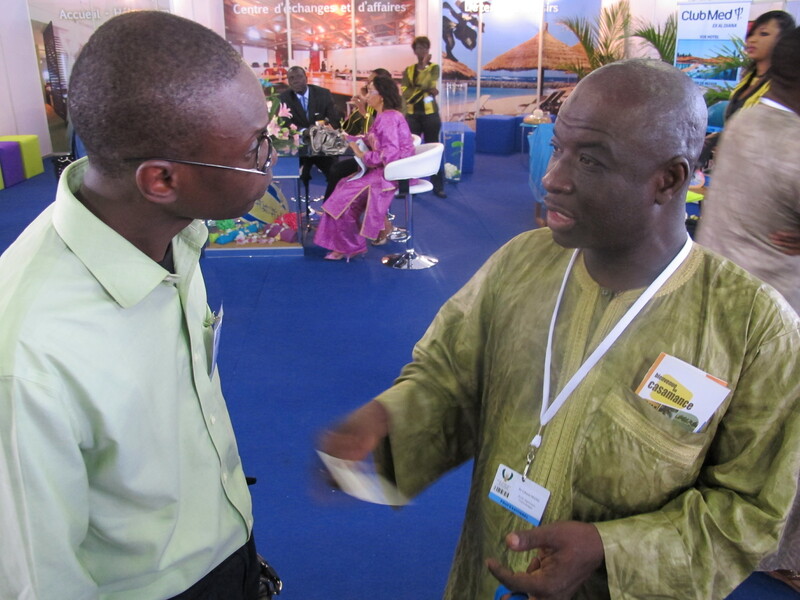 TICAA was launched in 2010 by Senegal’s National Tourism Promotion Agency (ANPT) and is the premier international travel and tourism event of Senegal and the larger West Africa region. It brings together travel-trade professionals working in the Africa tourism industry to develop business opportunities, tourism products, and strengthen markets for tourism in Africa. TICAA gives visitors the chance to learn about destinations across Africa, meet the tourism professionals servicing Africa, and discover the latest travel products in the continent. In addition to learning about the rich travel opportunities in Africa, participants can also visit the artisans market to see gorgeous African arts and crafts. From beautifully hand-woven baskets, colorful tapestries, wood-carved statues and masks, you can get lost in the range of African handicrafts on display at TICAA. If you are visiting TICAA next year, give yourself a good amount of time to visit all booths and bring an extra suitcase for all the arts and crafts goodies you’ll want to take home! 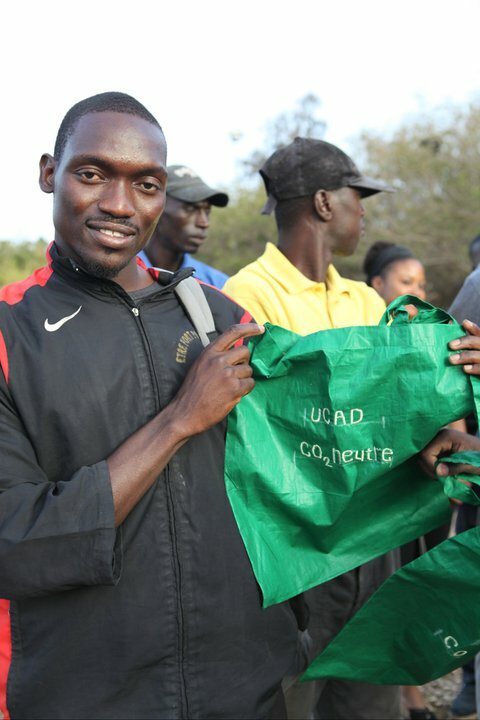 For learn more about TICAA, visit http://www.tourismesenegal.sn/ticaa. During the Congress, I had the chance to sit down with Mr. Salif Badiane, Director General of Africa Connection Tours Senegal and ATA Senegal Chapter President. 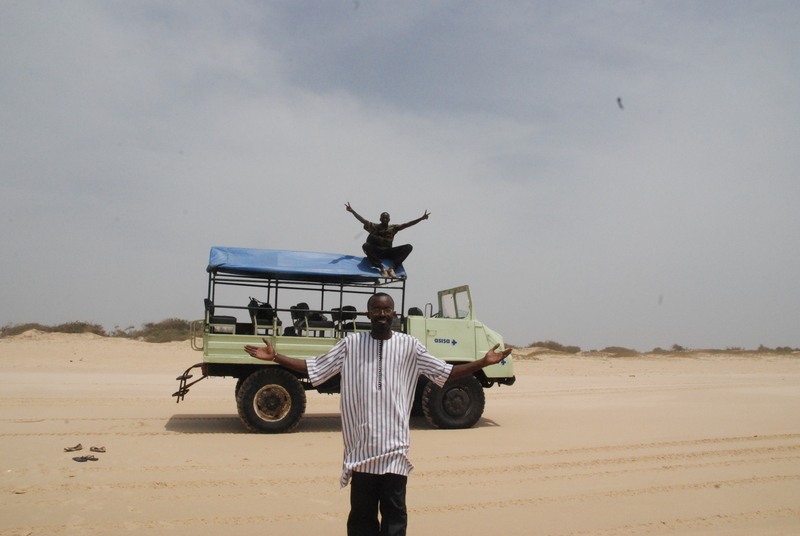 Based in Dakar, Africa Connection Tours has been in business for over 14 years. With a staff of 18 full-time employees, they serve clients in many languages, like English, Italian, German, Spanish, and French to name a few. 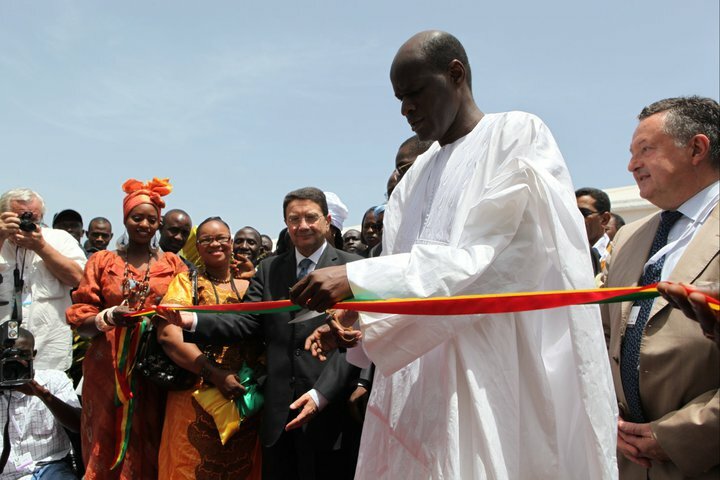 AP: Can you explain why it was important for Senegal to host ATA’s Annual Congress this year? SB: First, 52% of tourism in Senegal depends on the French market, which makes the country too dependent on one market. This is not good for the future or sustainable development of tourism in the country. Hosting ATA’s Congress will help to diversify and open up to other markets, especially the U.S. and Canada. 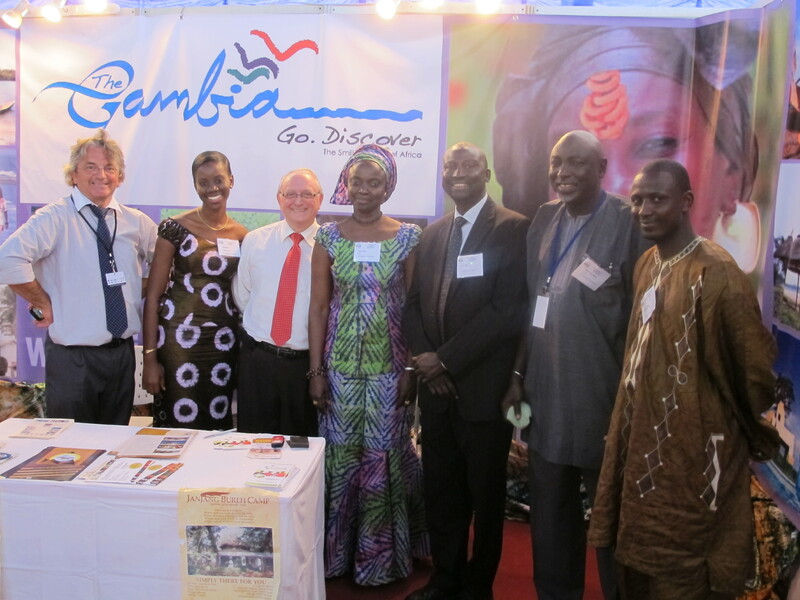 The Congress will give Senegal visibility in these markets and exposure in the media. ATA is also present in international tourism trade shows like the ITB in Berlin and the World Travel Market in London. 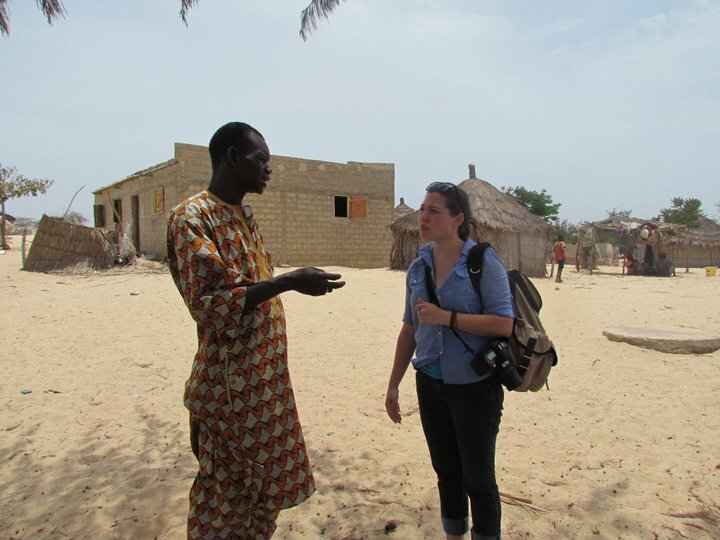 AP: What do you think visitors will take away from their experience in Senegal? SB: The friendship and the kindness of the Senegalese people. People are very tolerant in the country, especially with our religious diversity. 85% of the people are Muslim, 10% are Roman Catholic, and 5% are animists. People of different religions live in the same families and in harmony in the country. There is stability and peace in Senegal. Second, Senegal has a lot to offer culturally. We have 17 ethnic groups in the country, each with their own history, culture, and handicrafts. Senegal is a melting pot of cultures for visitors to see. AP: Can you tell us a bit about one of the cultures visitors will experience in Senegal? 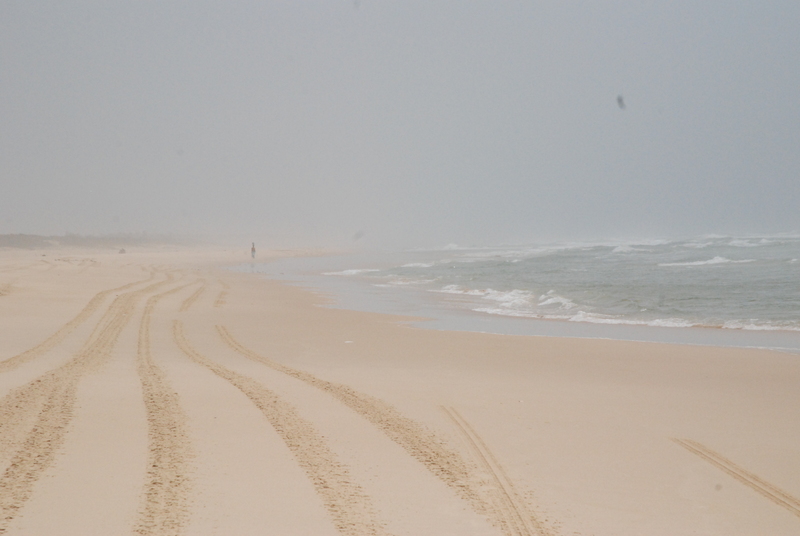 SB: Casamance is in Southern Senegal and is home to the Jola people. There, visitors will experience untouched African values. The Jola people are animists, which means they believe divinity is present in all forms of nature like trees, flowers, plants, and animals. Because of this, they have a great respect for nature and have practiced eco-tourism before anyone else; this respect for nature is anchored in the people. 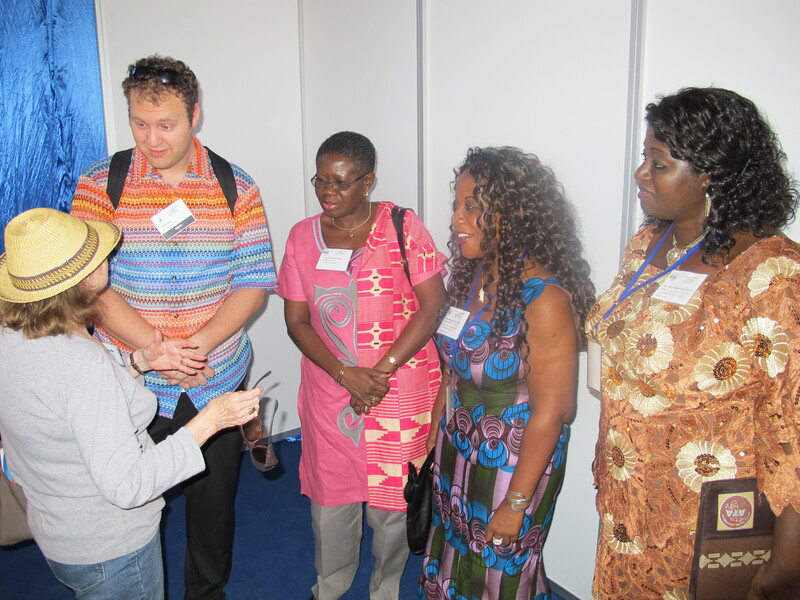 AP: One of the topics we discussed at the Congress was culinary tourism in Africa. Many people are familiar with the popular Senegalese dish thiéboudienne, can you tell us about another dish visitors should try while in Senegal? SB: Yassa. Yassa is a popular dish that comes from Casamance region. It can either be grilled fish or chicken and is marinated in green lemon juice and spices. In Senegal we also have about 20 fruits that can be made into juice, many of these are rich fruits. There is baobab juice, bissap, and madd juice, which comes from a fruit native to southern Senegal. AP: What is on the horizon for Africa Connection Tours? SB: We will soon be opening an office in Guinea Bissau. We will also be developing cruise tourism. Dakar is the gateway to Africa and a famous port known around the world. Dakar can be an important stop for all cruise lines in the next 20-25 years. 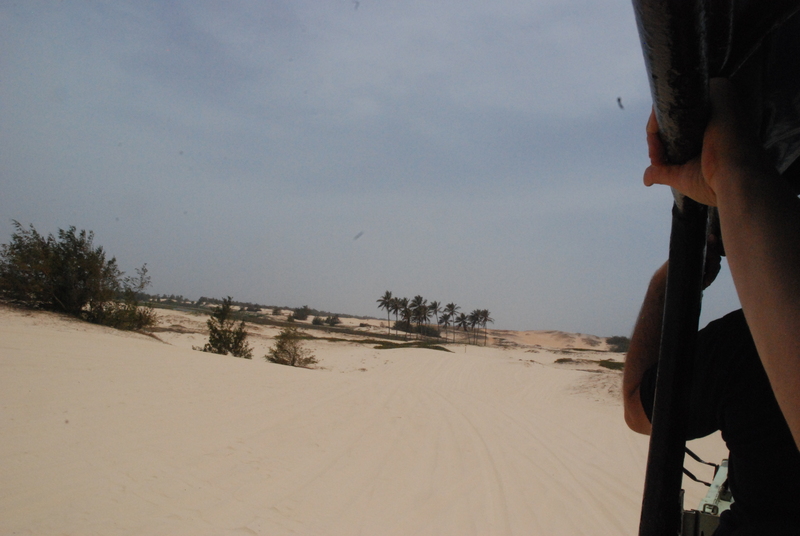 To learn more about of Africa Connection Tours Senegal, visit http://www.actours-senegal.com.